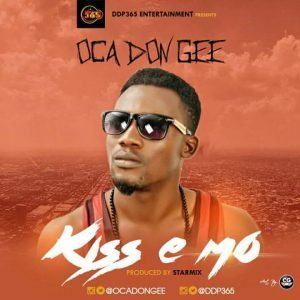 Kiss e mo is matured modern Highlife single, promoting Afrobeat and a must listened by every good music lover. Kindly scroll down after our French translations to listen , download and enjoy. 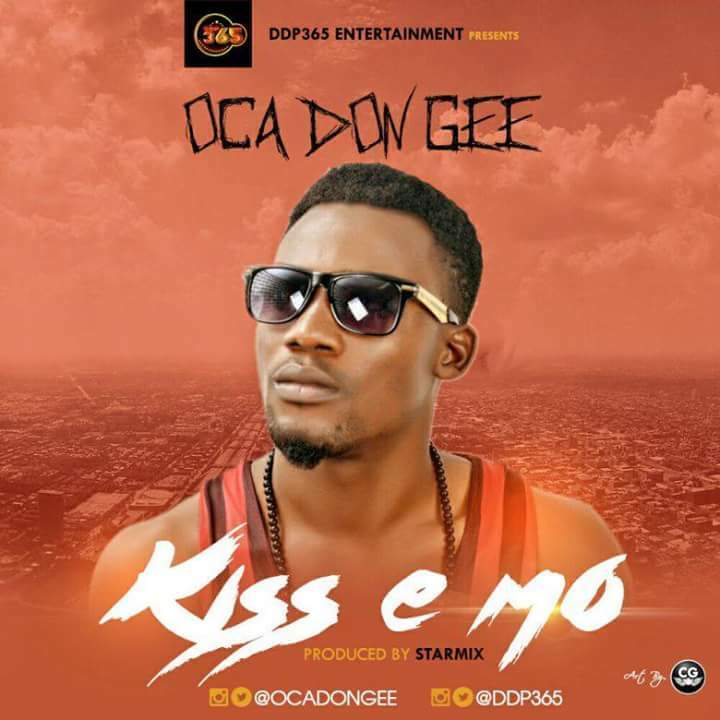 Kiss e mo est un single Highlife moderne, promu Afrobeat et incontournable de tout amateur de musique.